been thrown around over the past few years and for all you non-techie types, it was just one more acronym that you could care less about. However, if you intend to have a website, you might want to take the time to understand (at least in a basic sense) what this is and how it works. I know you might know that HTML is an acronym for Hyper Text Markup Language. It is the language used to describe what a webpage should look like. It is actually like a skeleton of an under construction building. On its own, it delivers boring static pages and so in order to have all the fancy web features that we all love, it needs combination with plugins like Cascading Style Sheets (CSS) Flash and Java. The addition of these plugins is not only costly in terms of cash but also very demanding on the processors of mobile devices. So, we have seen so far the HTML5 will reduce the use of browser plugins, which means you will not have to constantly update them across the multiple browsers you are using. What else can HTML5 do for you? It is free. HTML5 is not proprietary and so you will not need to pay any royalties to use it. How cool is that? Further, because it will be applied cross-platform, you will be able to use it on any device easily: from your TV, notebook and netbook to the tablet and smartphone. It also provides the advantage of loading web pages faster so that there is less bandwidth used and longer battery life for mobile devices. And then there is the matter of offline storage. 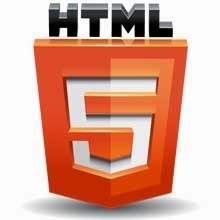 HTML5 will enable you to create files when away from an Internet connection and then pick up from here whenever you get back online. I’m sure you can now begin to infer the benefits of HTML5 to your website. There is the matter of cost that will ease the pressure on your development budget. Then there is the matter of visibility. It is important that your site is viewed by as many people as possible. The mobile device market has proven to be the greatest source of online and offline conversions so being able to access that market will be very beneficial for you and your business. The shorter loading times for web pages will also help you get more decisions on your web pages. HTML5 is still a work in progress but some browsers such as Firefox, Chrome, Opera and Internet Explorer, are already supporting different aspects of it. 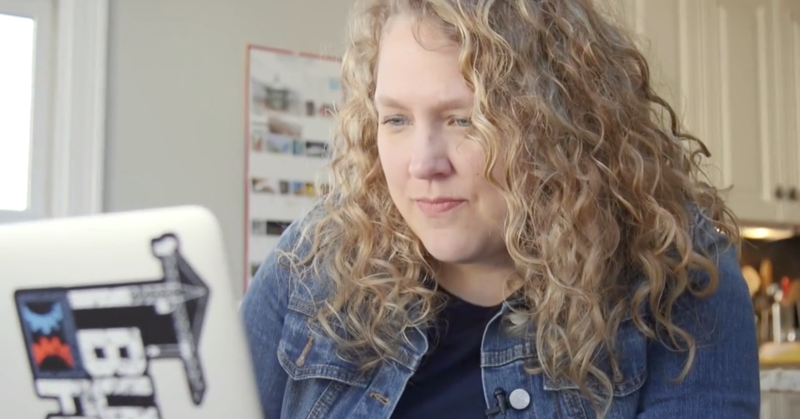 If you would like to know more about HTML5 and how you can take advantage of it for your brand or business, visit our website. Many thanks for sharing useful tools for web designers. Designers love to use HTML5 and CSS for most of time for website designing. HTML5 have added a video tag which is easy to add on a website. With the help of CSS HTML5 becomes more effective. HTML5 can make website creative and wonderful and there are many tools like Word Press which used for content management system. I have read and gone through your post carefully and got some help on web design nyc which has some more details and explained clearly. Thank you for good piece of article. Hi Matthew, Thanks for your awesome comment. I appreciate that. Great article Nice to read your article. Website designers are now a days using HTML5 more commonly. As this language has lots of features and can do lots of benefits to a website. I have overlook your post and found many useful points on HTML5 in your article. I like the way you shared the topic HTML5 in post and also explained in detail on web design nyc. I have read much information on HTML5 and found your post is very much helpful to visitors who are looking in detail on HTML5. Keep sharing such articles Akshay. What did you learned from this article Sujain?